Good elasticity /Expanding more than 500%. Inner Box &outer carton. Customer’s packing is acceptable. 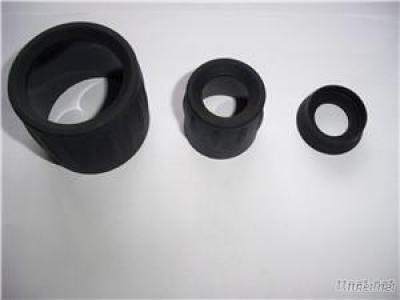 We specilized in various rubber feets for several years with the strength of sound qualtiy,competitve price, and long time cooperation with companies worldwide.